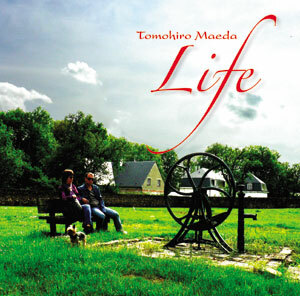 Tomohiro Maeda is not simply a guitarist; he is also a painter. Listen to “Nano-hana -Fleur de colza-” for example. His arrangement guides our senses through unimaginable colours and invites us into an enchanting contemplation of this beauty of nature.